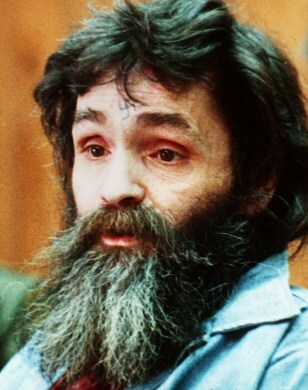 For years, rumors have swirled about other possible victims of Charles Manson, seen here in 1986, and his followers. Hitchhikers reportedly visited the fmily at its desert camp and were never seen again. Others drifted in, then fell out of favor.